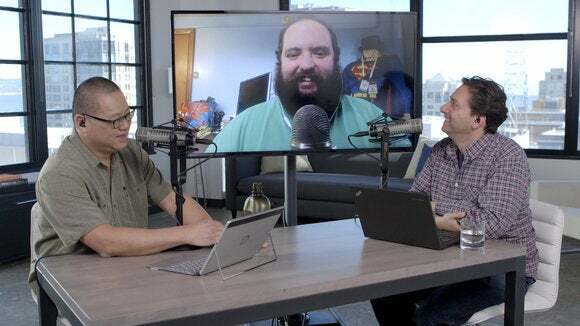 Jon, Brad and Gordon discuss the hottest tech topics of the week. 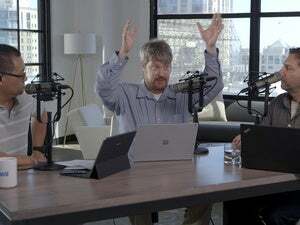 This week Jon Phillips, Brad Chacos, and Gordon Mah Ung discuss the Internet rage storm over Microsoft allegedly tricking people into Windows 10 upgrades. 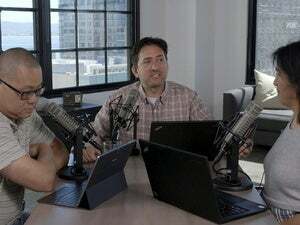 The gang also digs into AMD's announcement of the world’s most powerful GPU, as well as a Game Developers Conference report on PC sales. 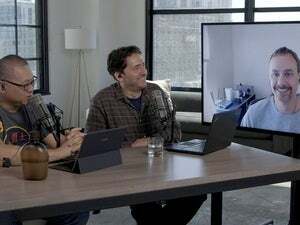 Finally, Jon hits Gordon and Brad with a rapid-fire right or wrong: Will VR headsets replace TV sets?